Just a quick note. 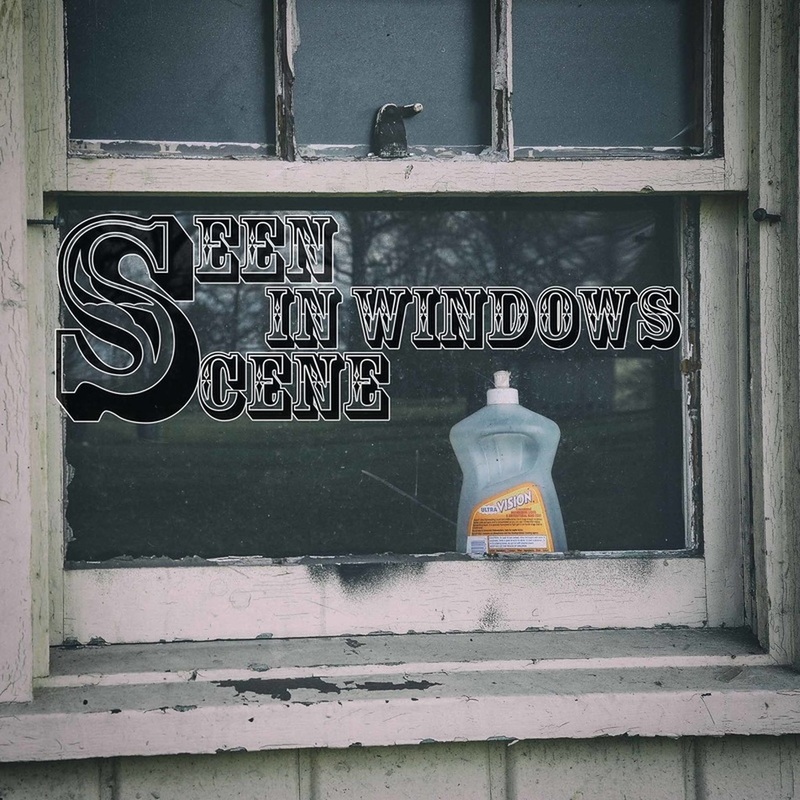 January 15th, 2016 will be the last "official" SceeneInWindows post EVER! We may occasionally put up another post here and there, but the time frame for this project has officially come to a close. We want to thank everyone who came here to see our images and shared in this project. Fear not, though, we will leave this blog up as a historical reference to the project and for future viewers to enjoy. We have formulated an idea for a new project, which we will be starting soon. Once we have the official site up, we will post it here and hope that those who enjoyed SceeneInWindows will also enjoy the new project we are undertaking.